Amsterdam is a good choice if you are looking for a change of scene that is close to home. The capital of the Netherlands, Amsterdam can be reached by a short flight, ferry or train. It is a very pleasant city, known as the Venice of the north, with a host of attractions both historical and modern that can be enjoyed at any time of year. Cheap Amsterdam city breaks satisfy on many fronts and therefore attract a wide range of visitors. Whether you are looking for a few days of culture, a romantic trip or a stag or hen weekend, you'll find the city provides the appropriate venues. Among the list of popular attractions are the canals and bridges, no visit to the city would be complete without one; the Royal Palace in Dam Square, built in neoclassical style as a city hall in 1655; Anne Frank's House: the Rijksmuseum and Van Gogh museum; the infamous red light area in the De Wallen district of the city, the oldest part of the town with much of its architecture dating from the fourteenth century. Amsterdam has a number of lovely parks and gardens, the largest of which is Vondelpark which covers one hundred and ten acres. With live music, cafes and restaurants, it is perfect for relaxing inbetween your sightseeing tours. Amsterdam accommodation have something for everyone regardless of budget. Standards are high and service is very good. Restaurants provide a very wide range of cuisine which satisfies all tastes and pockets. Nightlife can be as lively or as subdued as you wish as there are venues to suit every mood. Shoppers will be delighted by the number of shops and markets. If you are looking for a low cost Amsterdam city break, we can help. 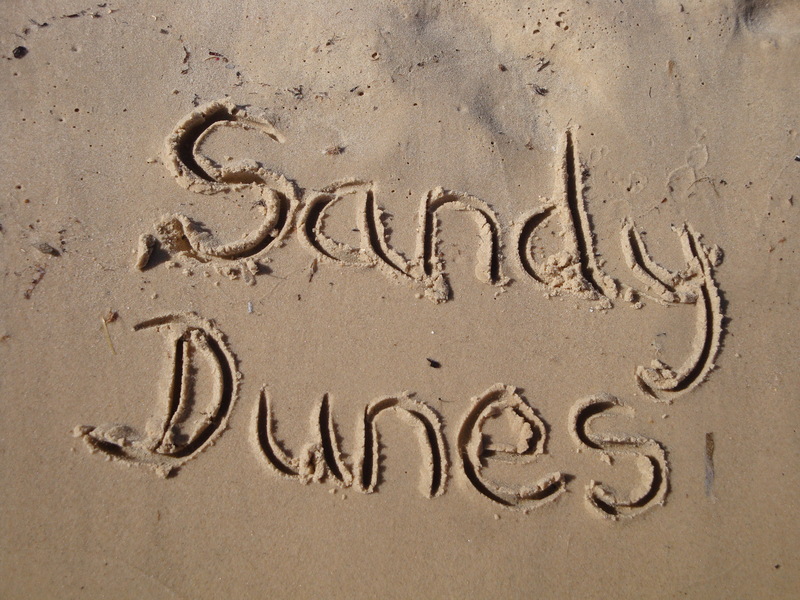 As a price comparison site, Sandy Dunes has access to the best deals from more than three dozen travel companies. Since they are all competing for your booking, you are sure to get value for money. All it takes is one quick search. Simply insert your dates, point of departure and destination and within seconds, we'll find you the Amsterdam city break deal of the day. Since offers change on a daily basis, to avoid disappointment, ring today.